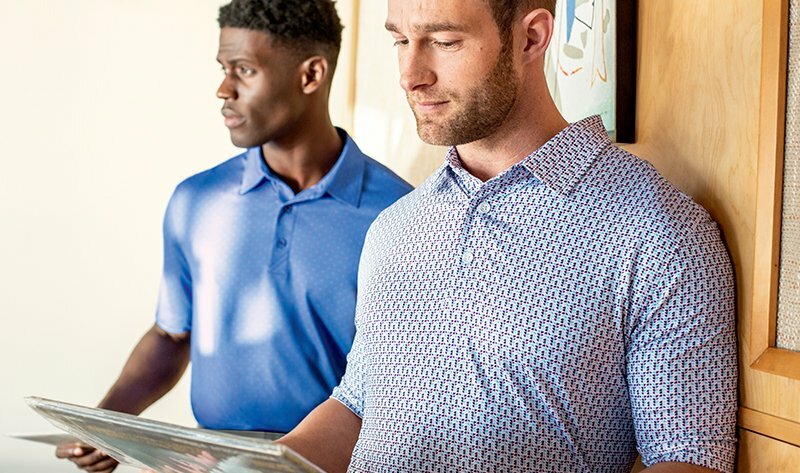 One of our men’s new arrivals for fall is a line of polo shirts we call the Forge, and we’re pretty excited about it. 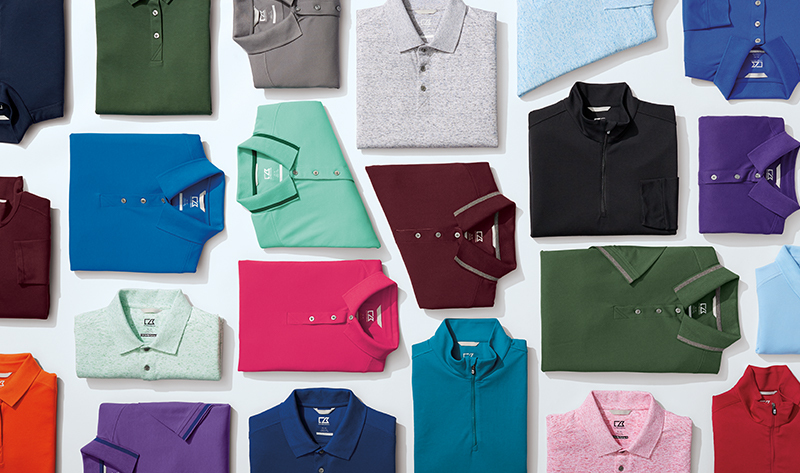 It’s comfortable, colorful, and it comes in multiple styles and fits – our Regular Fit and new Tailored Fit. Let’s forge ahead and show you what we mean. 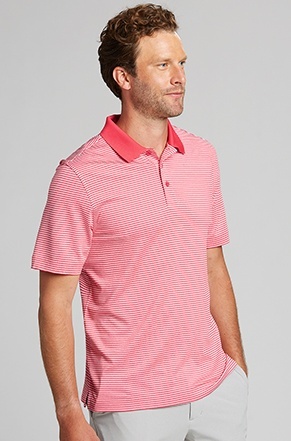 We love this polo’s soft, matte appearance, and the Regular Fit comes in 12 colors! 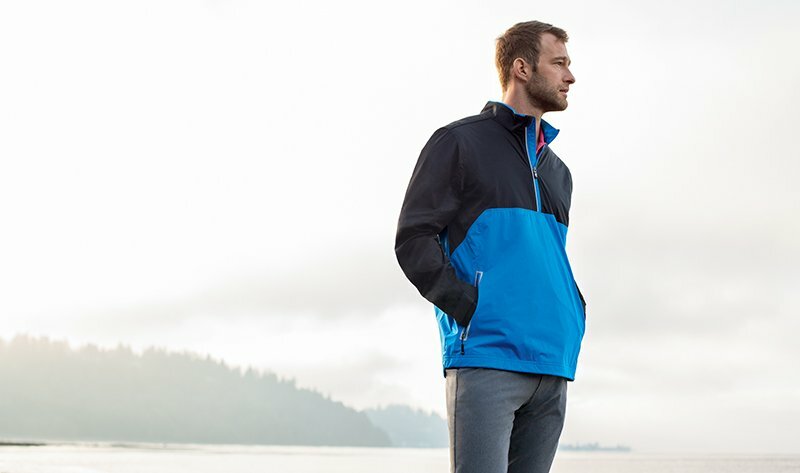 But it’s got more than looks – the CB DryTec 50+UPF fabric provides moisture wicking and excellent UV protection. 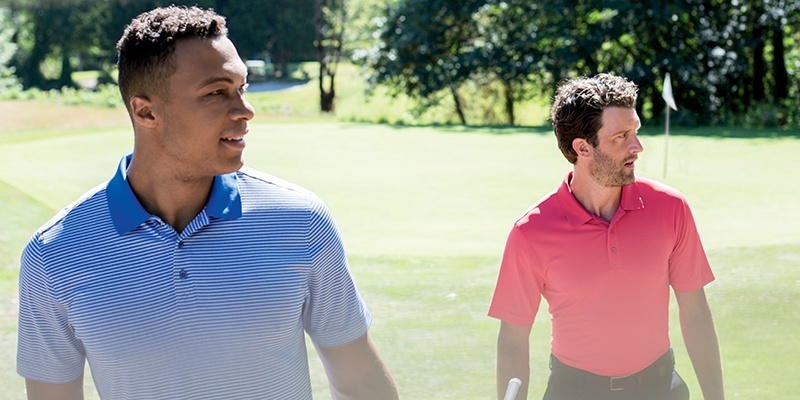 By adding colorful stripes to the CB DryTec 50+UPF fabric, we turned this polo into a versatile performer that can be as casual or dressy as you need it to be. 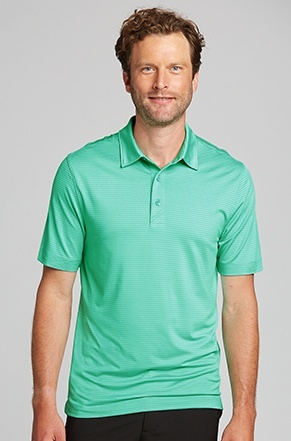 The Forge Tonal Stripe is one we’d take to the greens. 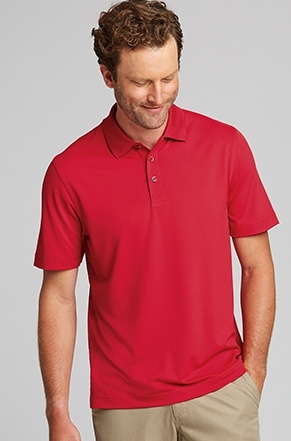 Like all the Forge polos, it has a little bit of stretch to it so you can move and turn in comfort. 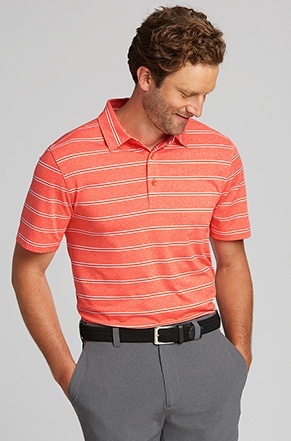 With its subtle striping, the Forge Pencil Stripe lands a little more on the dressy side – making it perfect for the office or a weekend outing.